It has been a better part of a year since we’ve met Max, Chloe and the residents of Arcadia bay. For Max, this has been the longest week of her life. 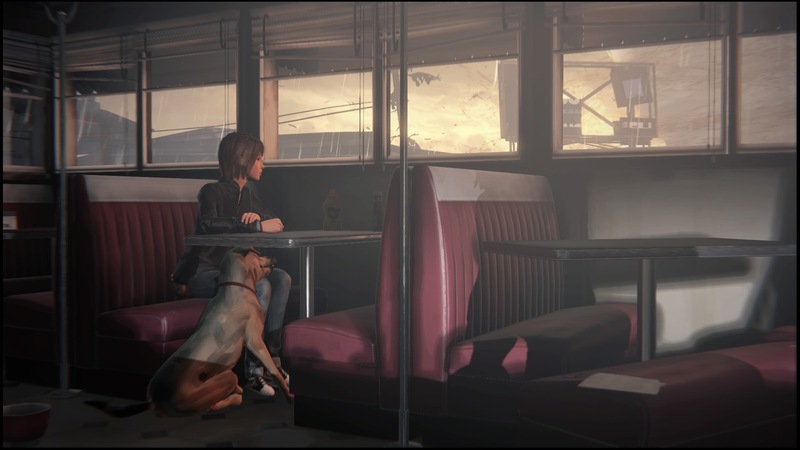 Life is Strange – Episode 5: Polarized will be the end to this story. How it ends and how you get there will be to you. 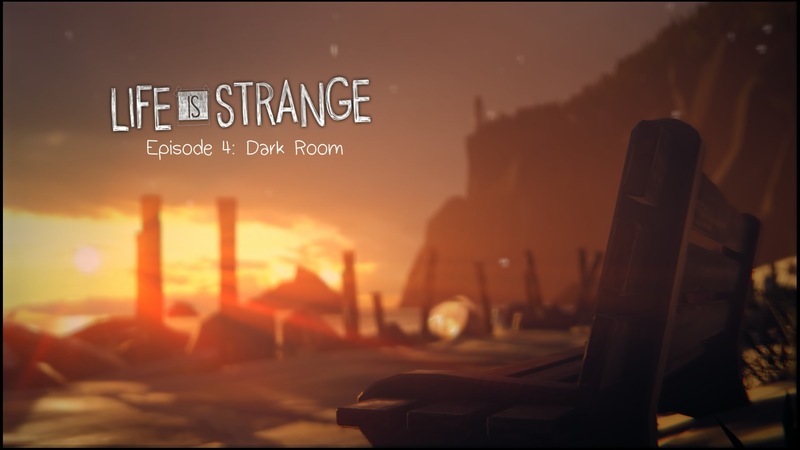 After a two week delay the second episode of Life is Strange is out. 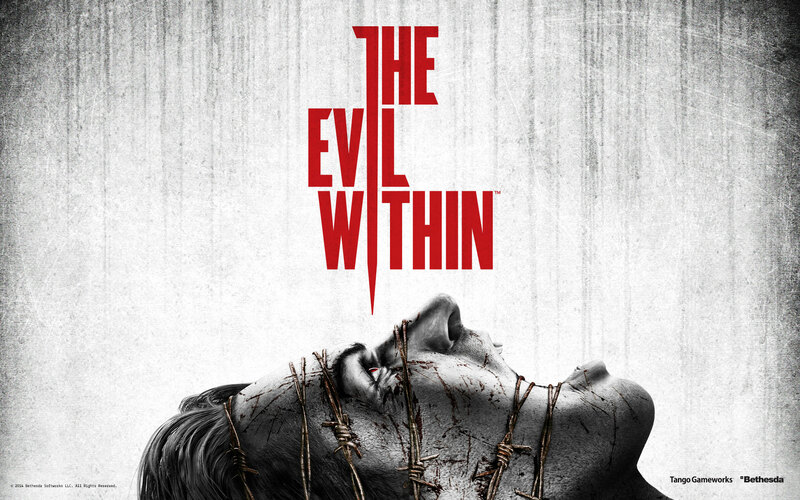 I had some worries about this game because it didn’t show you any real consequences of your decisions. 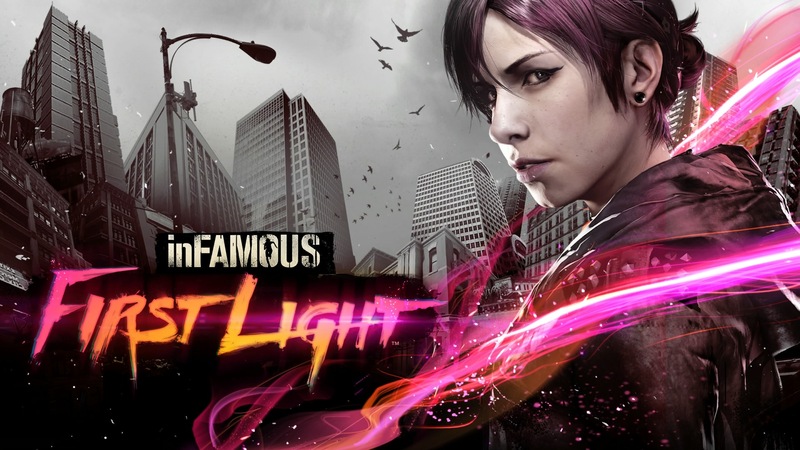 Does Episode 2 show off the potential of the game’s writing. It has been four years since the first game of the Castlevania Reboot was released. After a 3DS tie-in bridging the two games, we finally get answers to the first game’s final scenes. Castlevania: Lords of Shadow received lots of mixed opinions. There was little doubt in my mind that Lords of Shadow 2 would be mixed as well. Does the Lords of Shadows series still have any fangs?